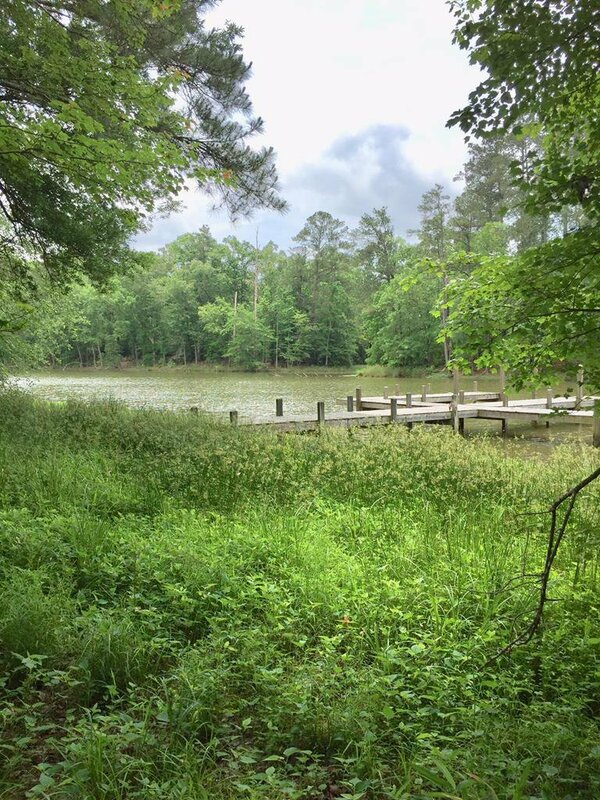 This homesite offers over 70 feet of water frontage and already has the shared dock in place. There is an adorable plan that has been approved for this site. 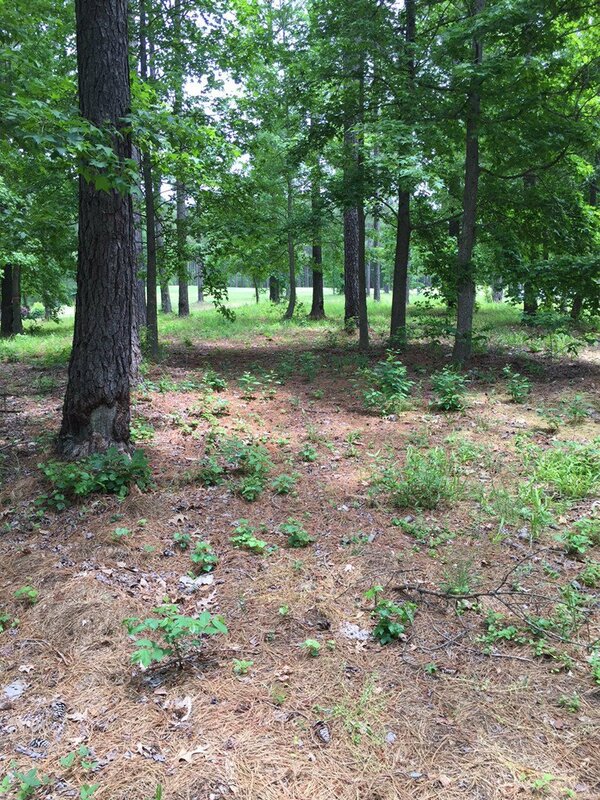 The views of Greenwood State Park will be awesome from this future home. Canoe Bay has an additional regime fee of $1,320 for lawn maintenance and termite warranty. GH HOA includes common ground maintenance.